In conjunction of World Kidney Day (WKD) 2018, the National Kidney Foundation (NKF) of Malaysia held its Open Day on 8 March 2018 at its Resource Centre. The day began with a Bollywood Fitness Dance involving over 50 participants including the staff of the NKF Secretariat under the guidance of Mr. Kirenjit Singh, the Bahangra Dance Master. 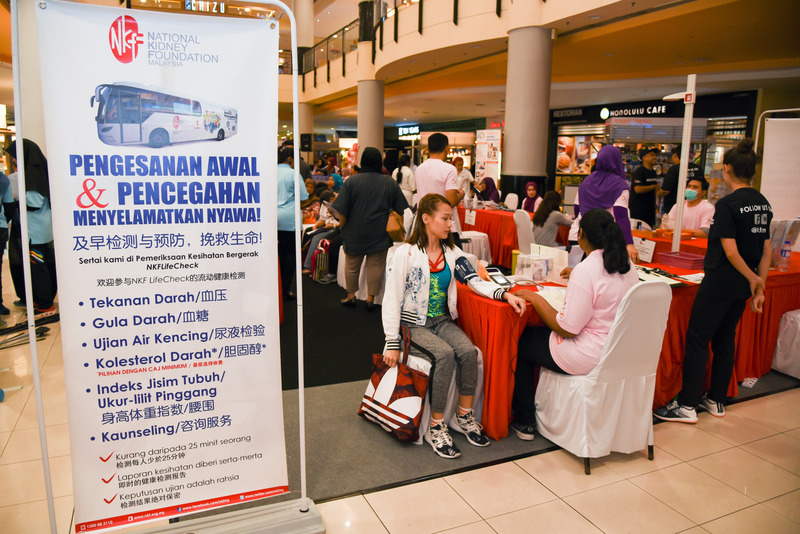 Amongst the items in the day’s itinerary was a free health screening by a NKF mobile health screening team for both members of the public as well as Foundation’s staff. Tests on blood pressure, blood glucose and cholesterol were available followed by counselling on the appropriate action to pursue in taking good care of health. 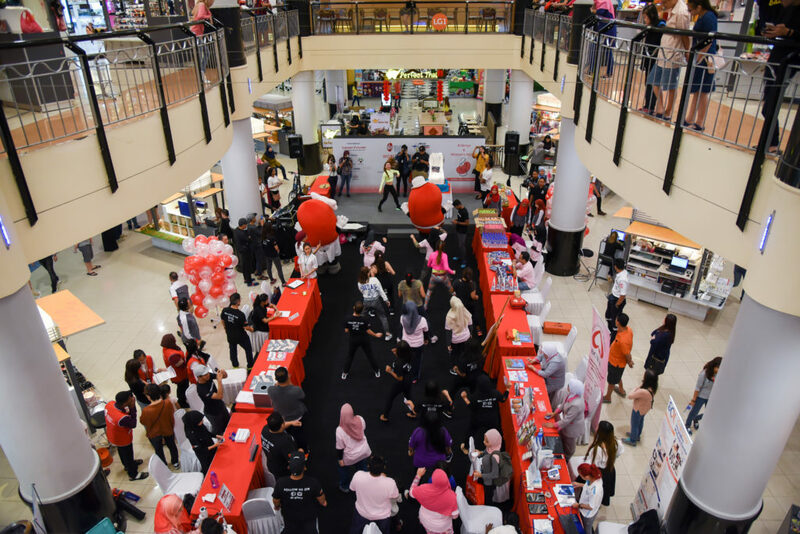 In celebrating the event NKF promoted affordable and equitable access to health education, healthcare and prevention for kidney diseases for all women and girls in the world. Jointly organised with KPJ Hospital, the event covered fun and educational activities, among which was the Kidney’s Zumba Fitness dance led by Ms. Joelle Teh. About 50 persons participated in the dance. 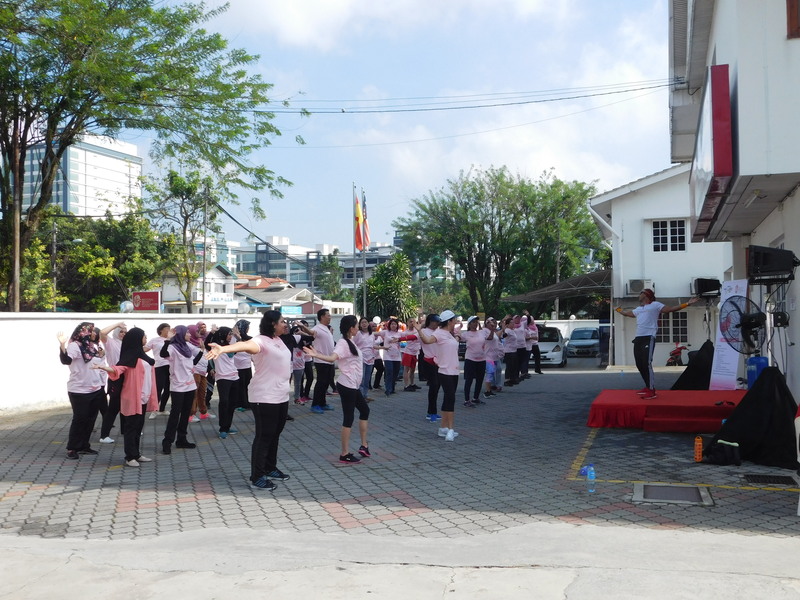 Other activities were a free health talk by Dr. Nor Fadhlina Bte Zakaria, a Nephrology and Internal Medicine Consultant from Universiti Putra Malaysia (UPM), cooking demonstration by Chef Abang Brian and Young Chef Academy, free health screening and an educational exhibition on organ donation to raise the importance of organ donation. 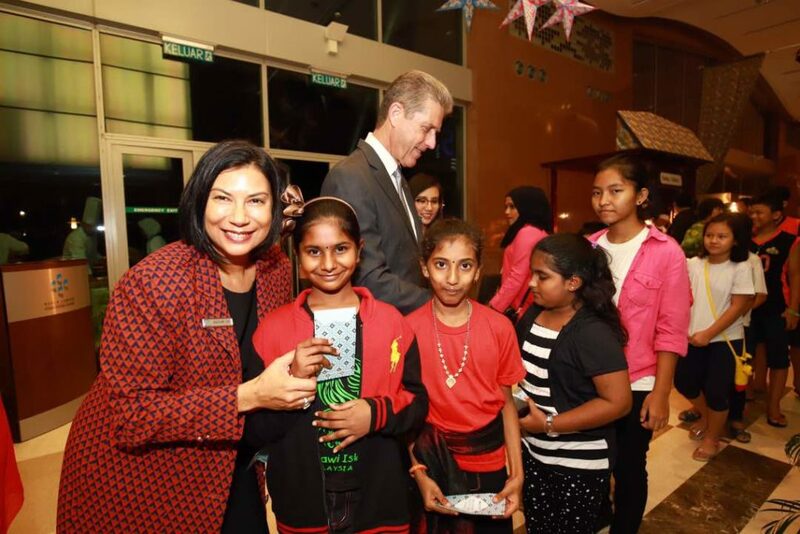 On 4 May 2018, the Lions Club of Alor Star (Host) in celebrating its 52nd anniversary held a dinner at the Fuller Hotel in Alor Setar. 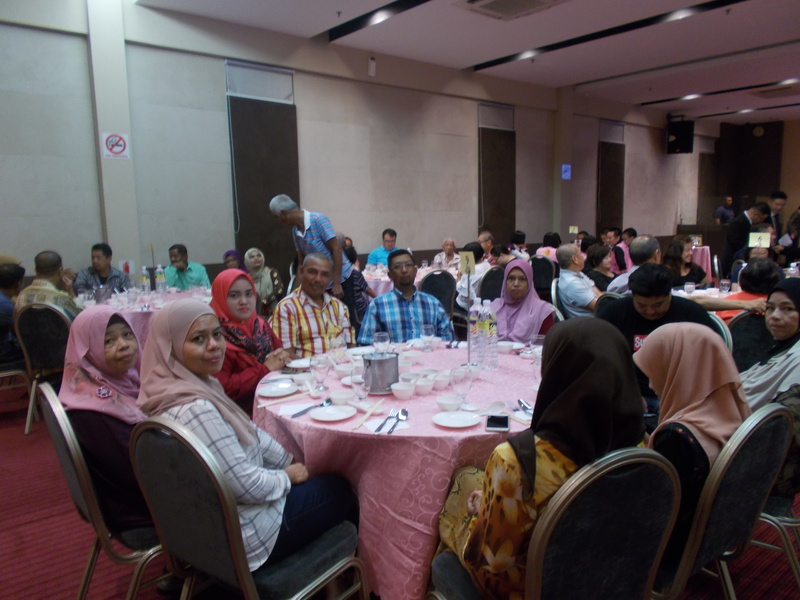 Invitations were sent to the patients together with their family members and staff of Pusat Dialisis NKF – Kelab Lions Alor Star (Alor Setar) for the dinner. As a result, a total of 82 individuals made up of 71 patients and their family members and 11 of the centre staff went to the dinner. 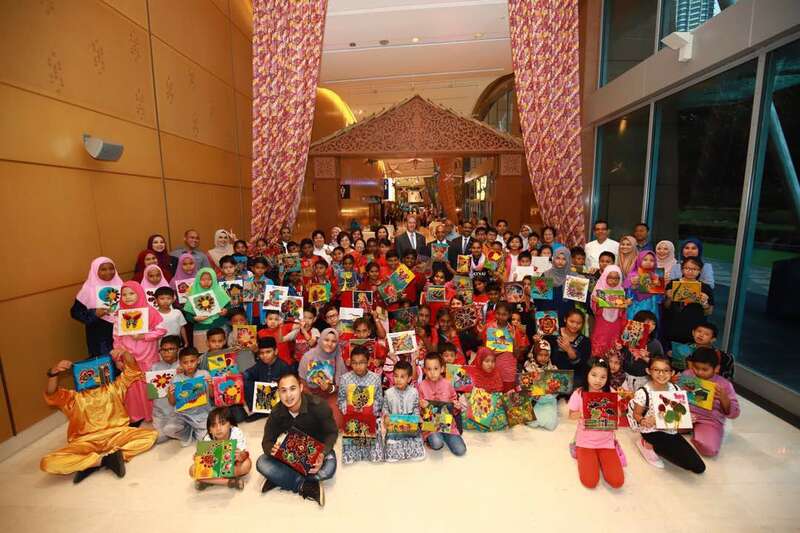 On 21 May 2018, in celebrating the Ramadan spirit of “sadaqah” (giving), the Kuala Lumpur Convention Centre (KLCC) hosted its 11th annual “buka puasa” gathering by welcoming amongst others 38 patients from the National Kidney Foundation (NKF) of Malaysia and their family members amidst an evening of fun and festivities. 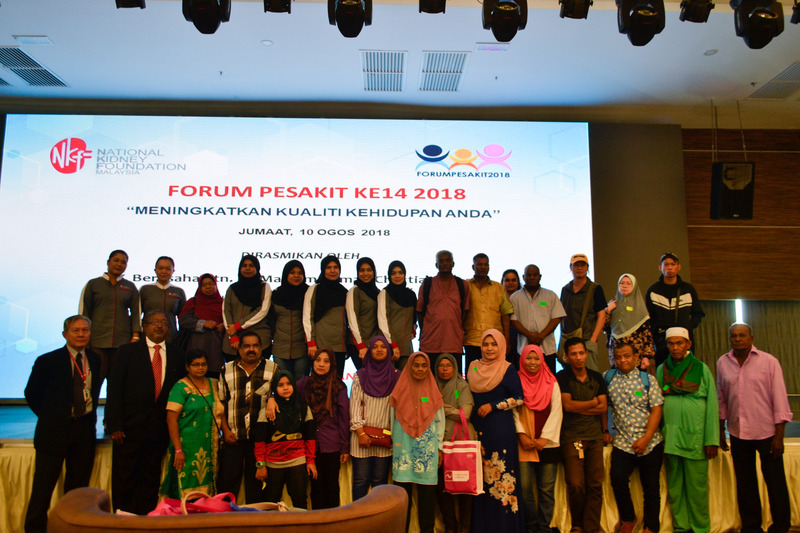 (NKF) hosted its 14th Patient Forum at the Imperial Ballroom of the Royale Signature Hotel in Alor Setar on 10 August 2018. 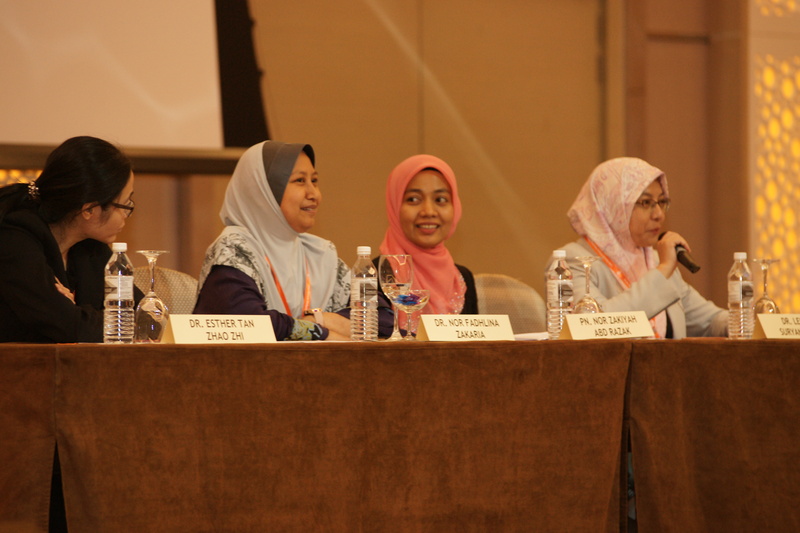 The theme of the Forum was “Improving the Quality of Your Life”. 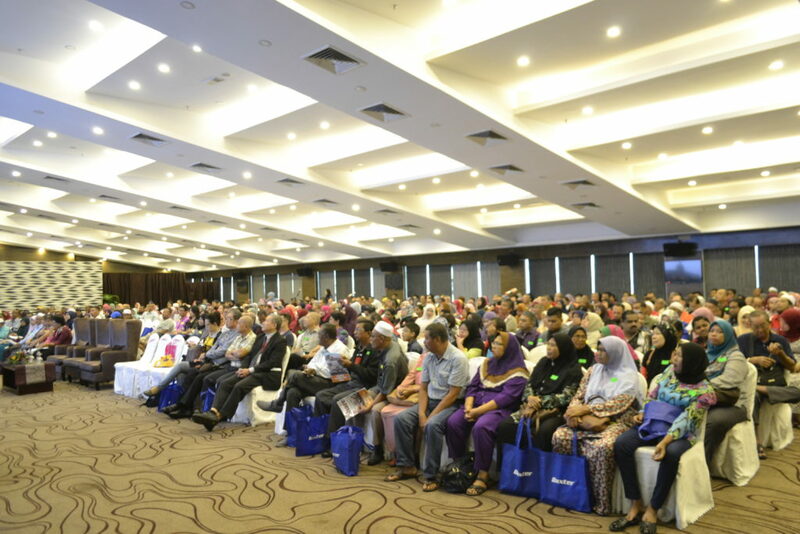 450 people comprising patients, caregivers and staff of government, private and NGO dialysis centres from Kedah, Kangar and Penang attended the Forum. For the first time at a public forum, NKF paid tribute to 20 NKF patients who have been dialysing for more than 10 years at NKF. Of the 20, 3 had been dialysing at NKF for more than 20 years and 4 for more than 15 years. 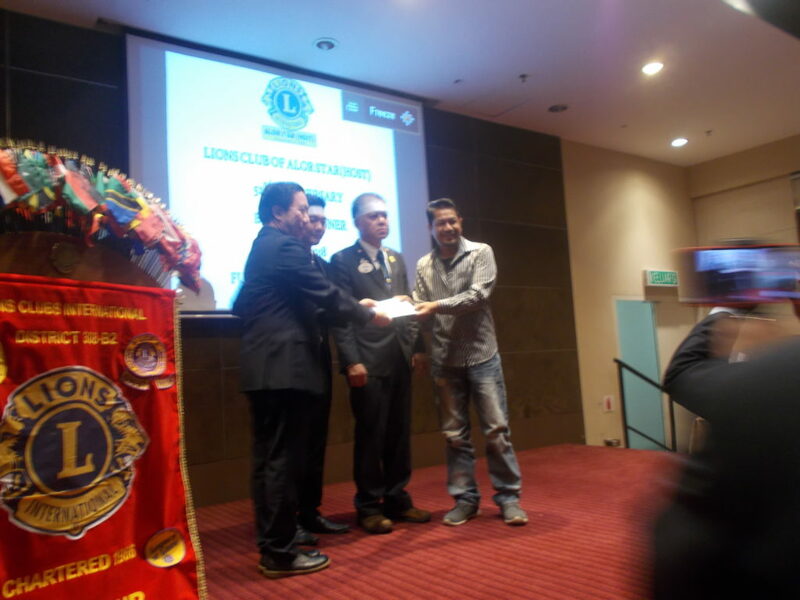 They were given Certificates of Appreciation and cash awards. 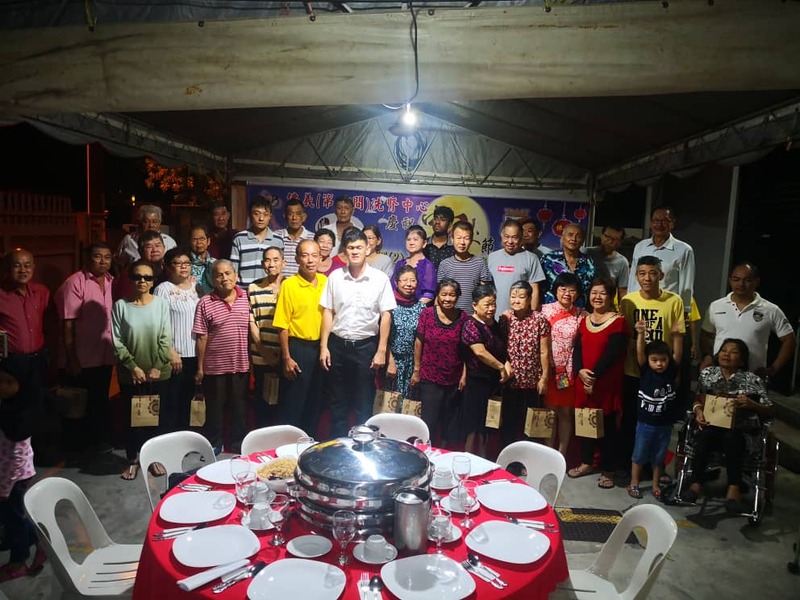 On 22 September 2018, the Fo Yi Committee for Pusat Dialisis NKF – Fo Yi (Unit II) Penang organised a latern dinner for patients and staff members of the centre. 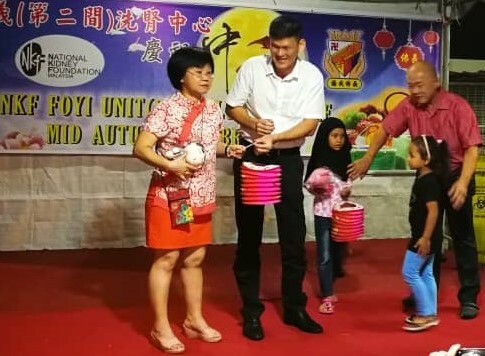 Mooncakes were given to the patients and staff members, while children at the dinner were given lanterns and soft toys. In ensuring the highest standards of care for dialysis patients, NKF continues to improve the knowledge of those in the frontline by providing continuous professional development through the 15th Annual Dialysis Meeting held on 27 and 28 October 2018 at Connexion Conference & Event Centre @ The Vertical, Bangsar South City, Kuala Lumpur. The 1½ day Meeting with the theme “Exploring the Possibilities” comprised 8 symposiums and 3 plenaries with the aim of including diverse topics and speakers. 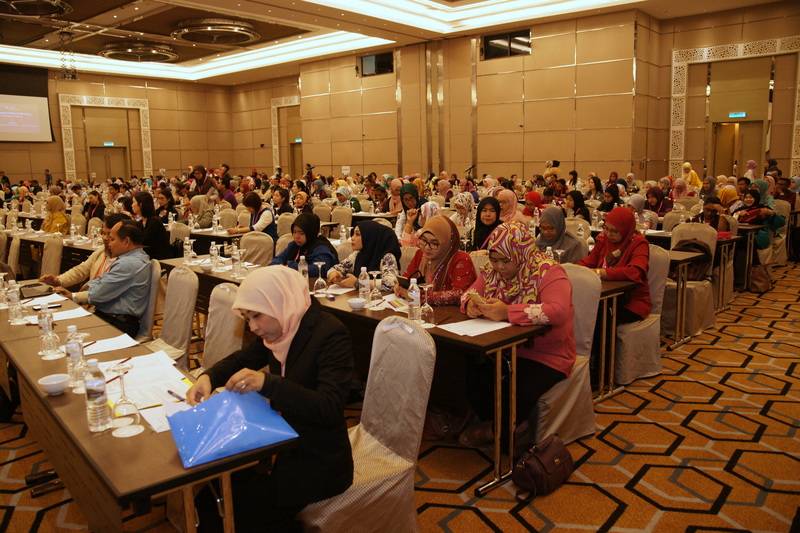 It covered new and interesting topics including Medicolegal Aspects of Nephrology and Complementary Medicine. The meeting of 500 delegates was a success. We would like to thank all the speakers and healthcare experts for your service rendered at this Annual Dialysis Meeting. 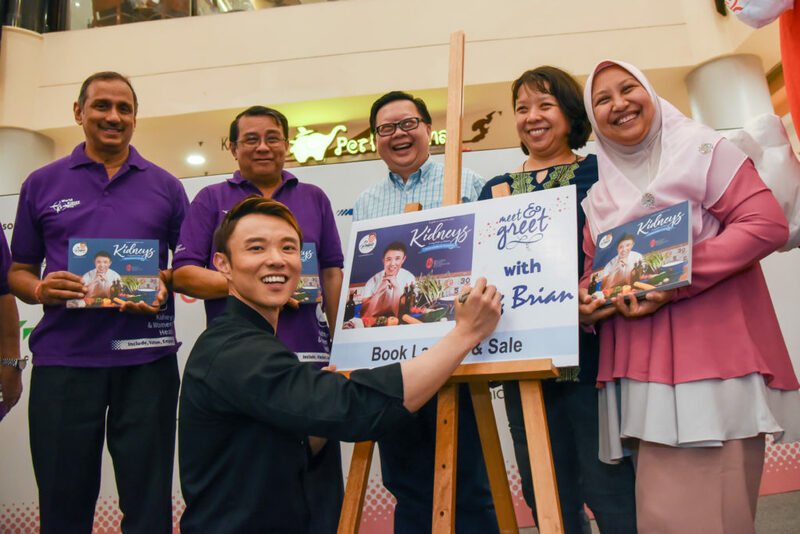 In conjunction with “Minggu Kesadaran Pendermaan Organ (MKPO) Peringkat Kebangsaan 2018”, the National Kidney Foundation (NKF) of Malaysia came up with a special approach to promote organ donation.